Your gift will have an impact on the future — wherever Buena Vista graduates touch the lives of others and contribute to the betterment of their professions and their communities. Your gift, every year. Each gift to the annual fund is unrestricted and available to expend in the year received, thus providing resources the University can direct towards its most pressing needs. 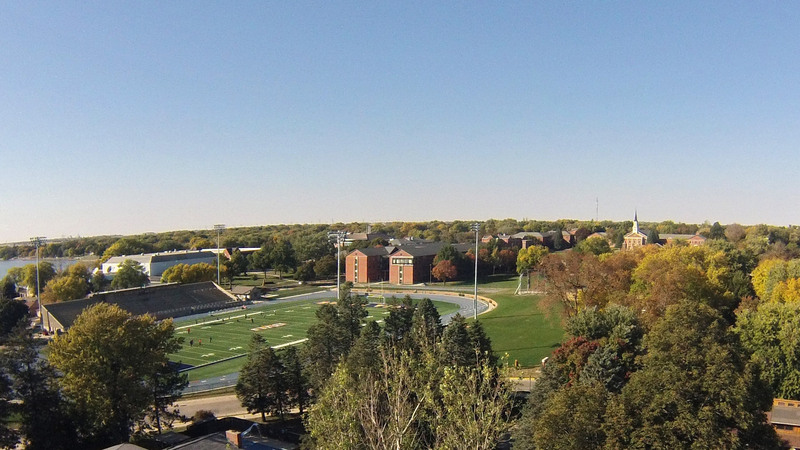 Your annual support, combined with that of others, has a direct and immediate impact on BVU. What inspires you? Leadership giving at BVU is an opportunity to advance the institutional priorities that resonate with you. A leadership gift of your choice is often given in support of major BVU priorities. Due to the size, complexity, and often multi-year nature of these gifts, many donors choose to visit with Alumni and Development staff to discuss the desired purpose, timing, and influence of their philanthropy. What will your legacy be? Planned gifts can take many forms. Naming BVU in your will or estate is a common example. With careful planning, you may also structure gifts that provide you financial and tax benefits while also having a lasting impact on BVU. Contact the Alumni and Development staff or your financial advisor.